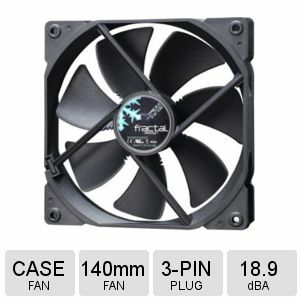 Boost your computing performance with the Fractal Design Dynamic GP-14 Case Fan. 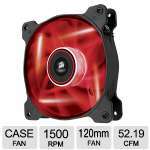 This amazing case fan comes equipped with 140mm fan that help to dissipate heat from PC components to enhance your overall system performance. 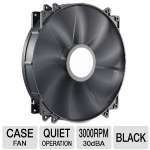 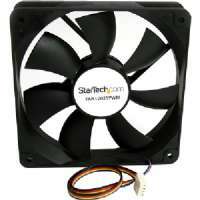 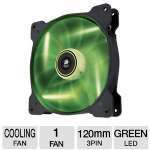 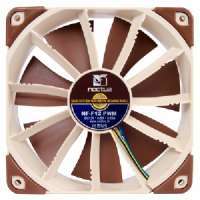 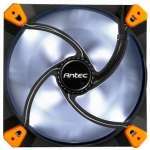 This excellent fan runs at 1000 RPM rotation to deliver 68.4 CFM airflow volume to efficiently cool your PC components. 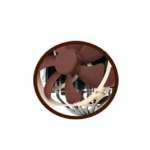 This Hydraulic bearing design provides enhanced fan speed with minimal noise level for better cooling and long lasting performance. 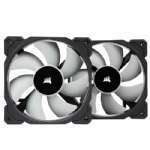 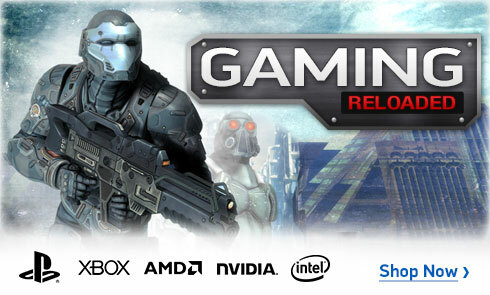 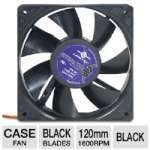 Buy the Fractal Design Dynamic GP-14 Case Fan right now!